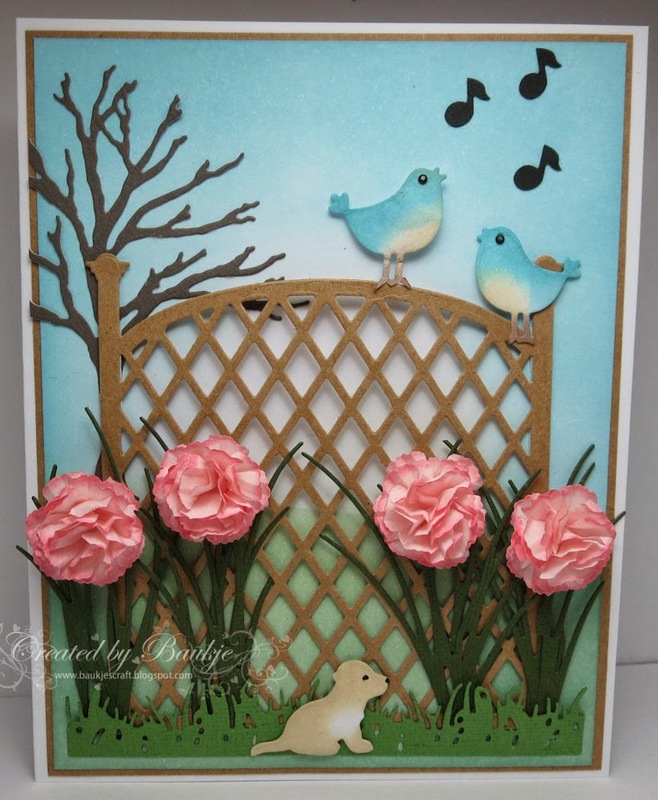 I have created three cards using the Marianne Craftables Trellis Panel (which seems to be out of stock right now) from Fat Cats Card Corner. 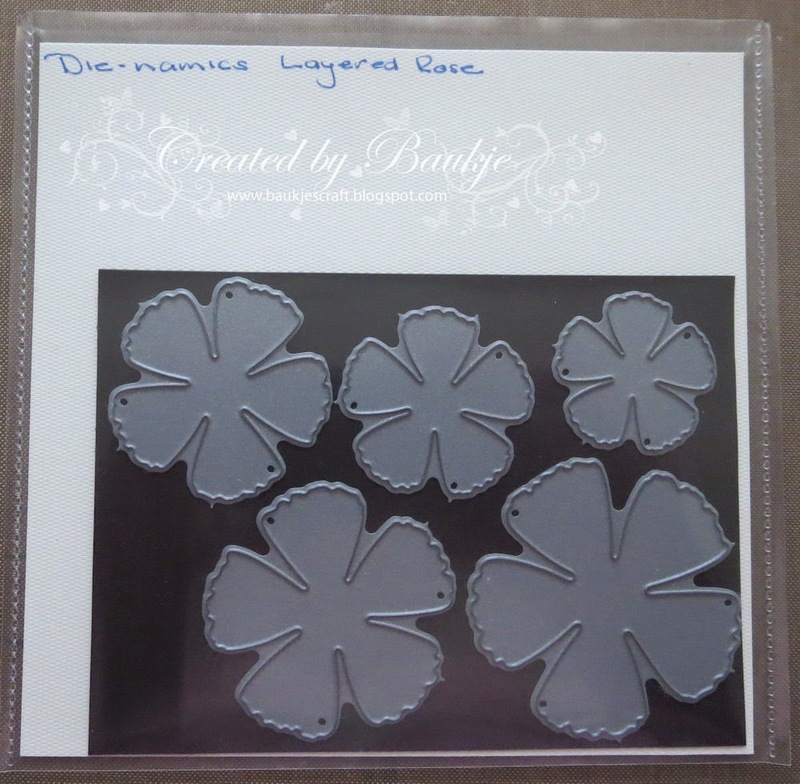 Other dies used listed below each card. 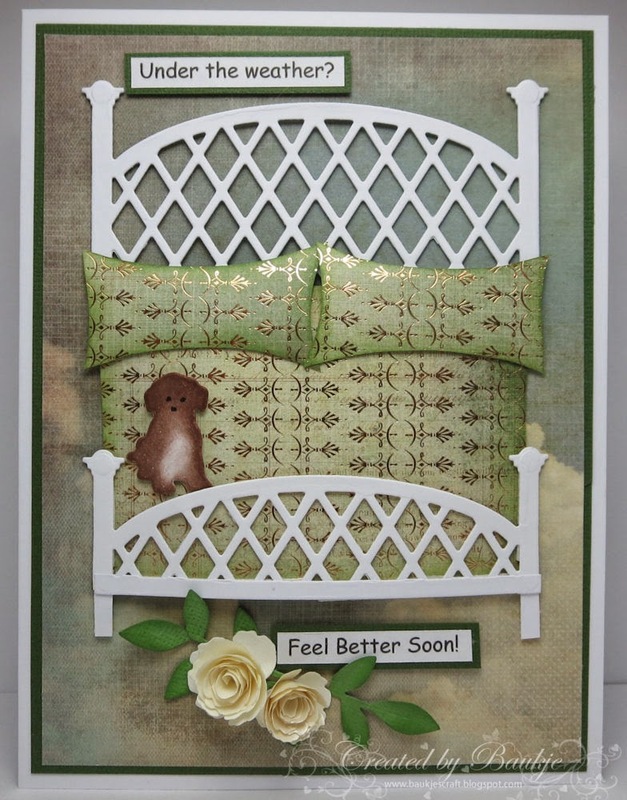 I have a card to share today with an image from Saturated Canary, Krista draws the cutest images. She is called kisses and I've coloured her with copics. 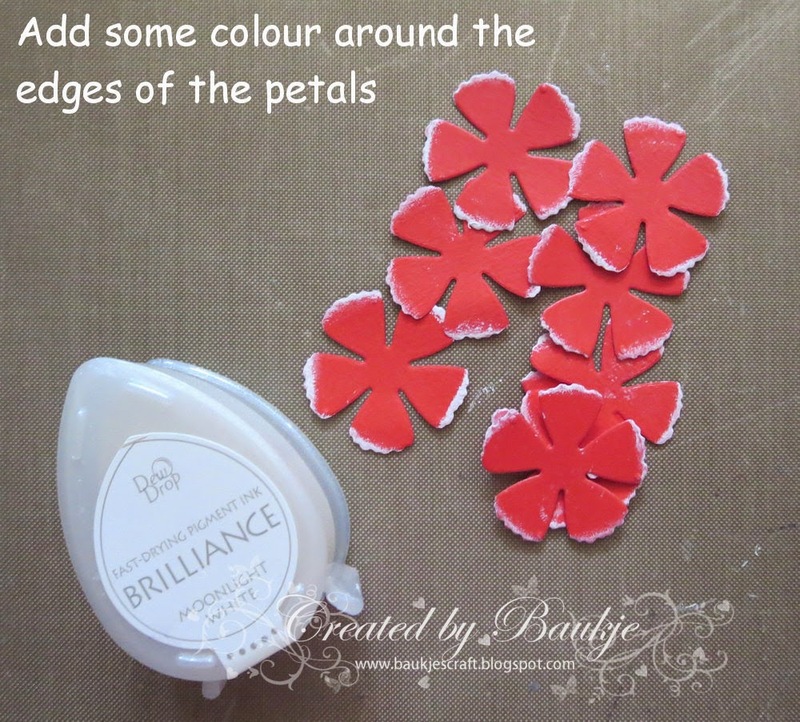 I made some Carnations (the red ones) with the Die-namics layered Rose die, I'll add the tutorial below. 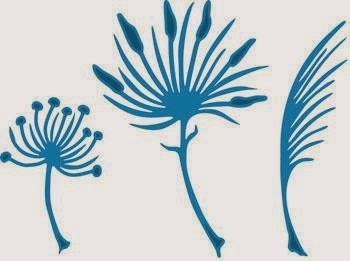 The greenery is the Impression Obsession Grass and the Poppy stamps Gentle Leaf. 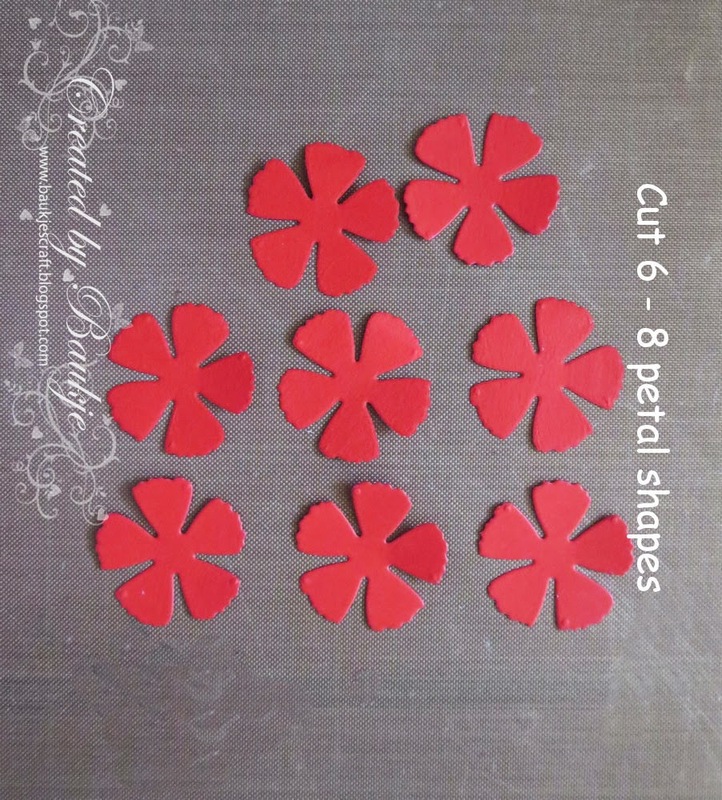 This is the die set I used, I used the smallest and the second smallest dies. 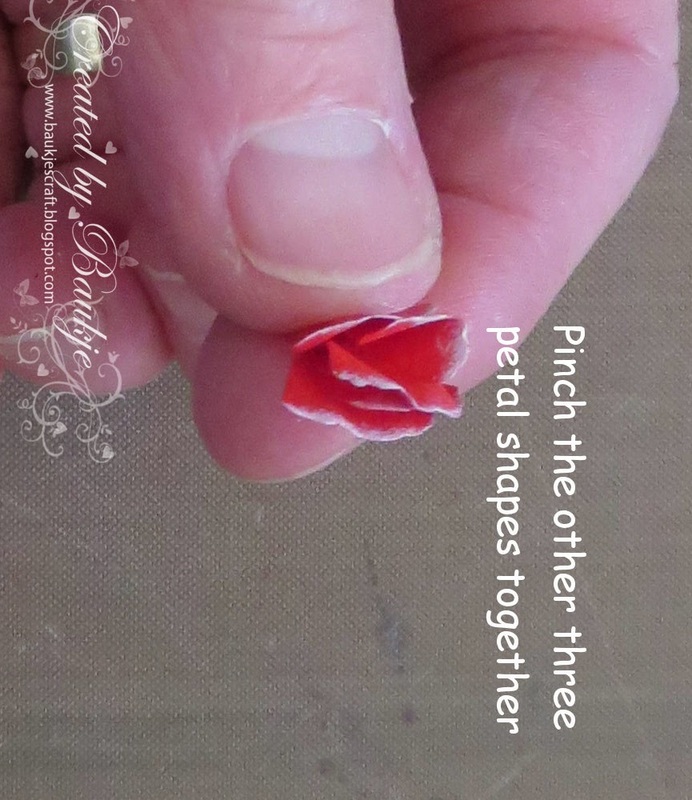 I missed a step here, glue the three or four pinched pieces into the centre. Thank you for taking the time to visit today. 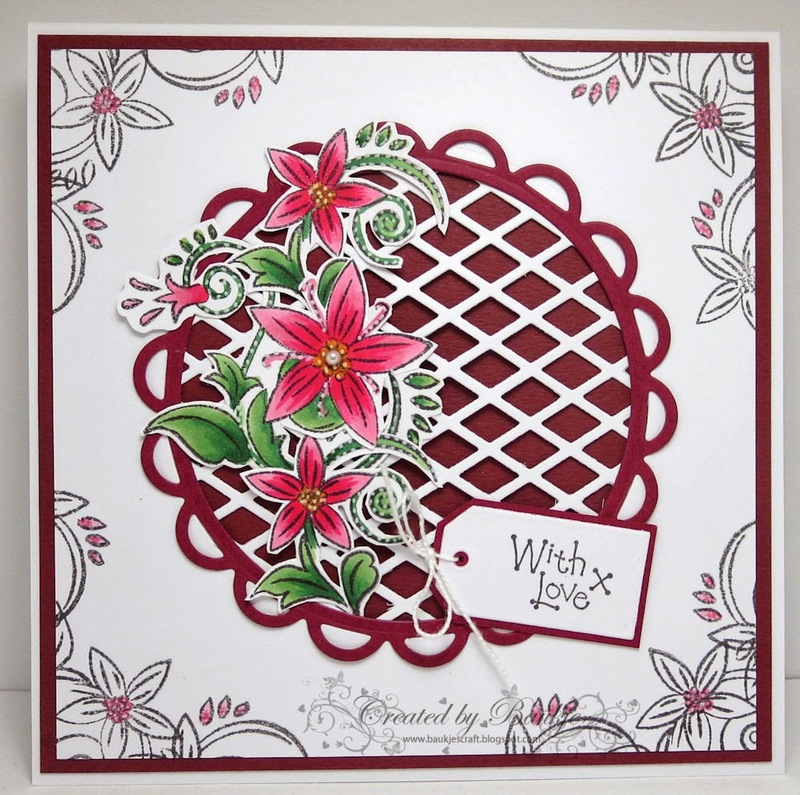 Today's share are two cards made for Kaaren at FatCats Card Corner. 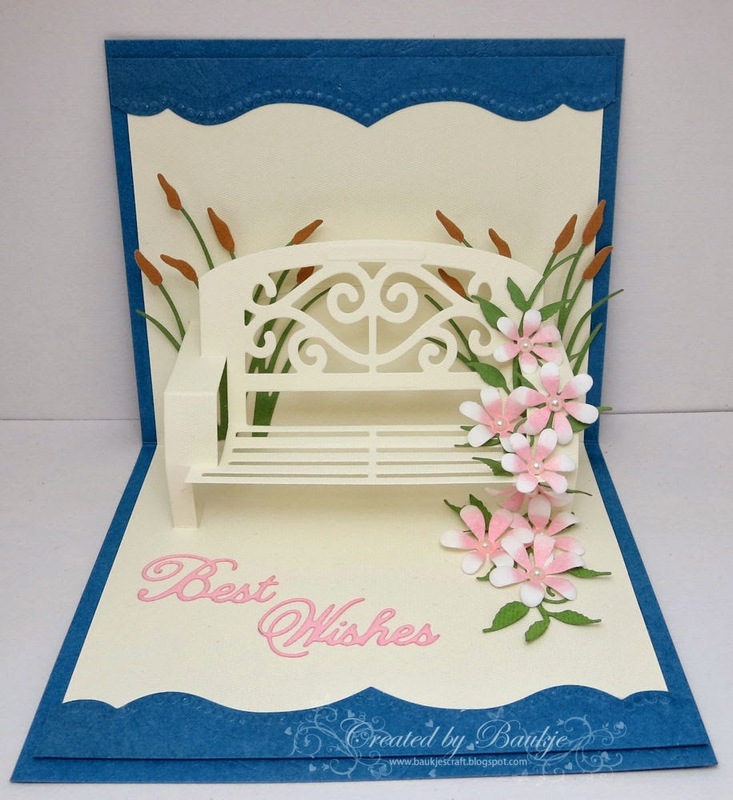 Garden Bench Pop It Ups Die from Elizabeth Crafts Design. 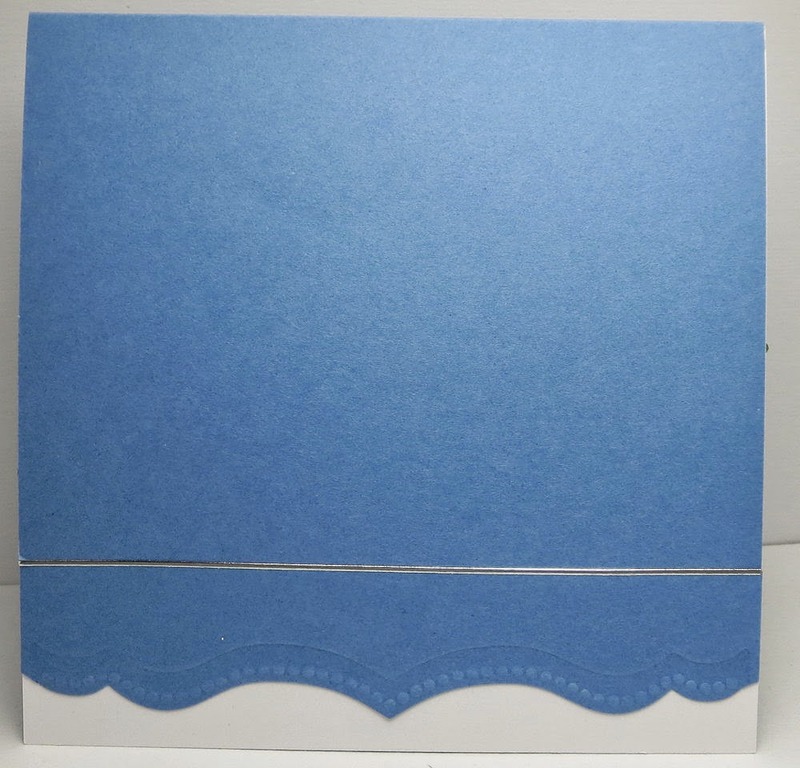 You need some good sturdy card stock to make these, on this first one my card stock was a lot sturdier than the second as you can tell by the wonkiness of the bench. 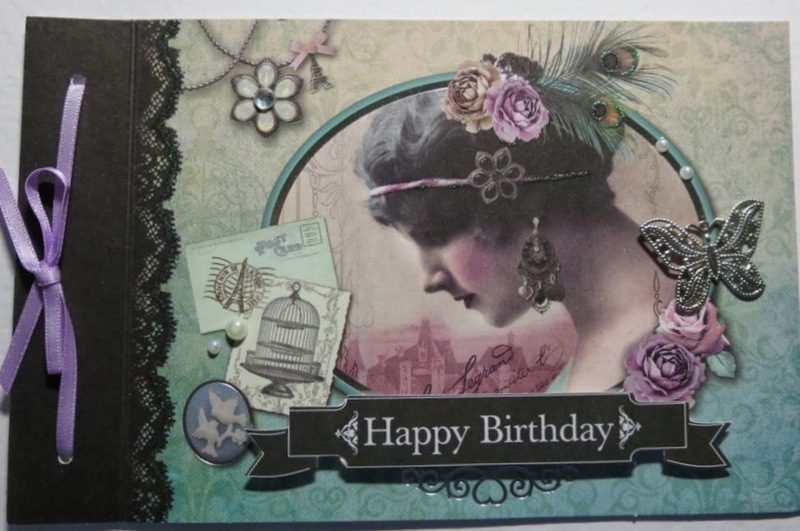 I also used the Marianne Creatables Anja's Border LR0300 Die on both of them. 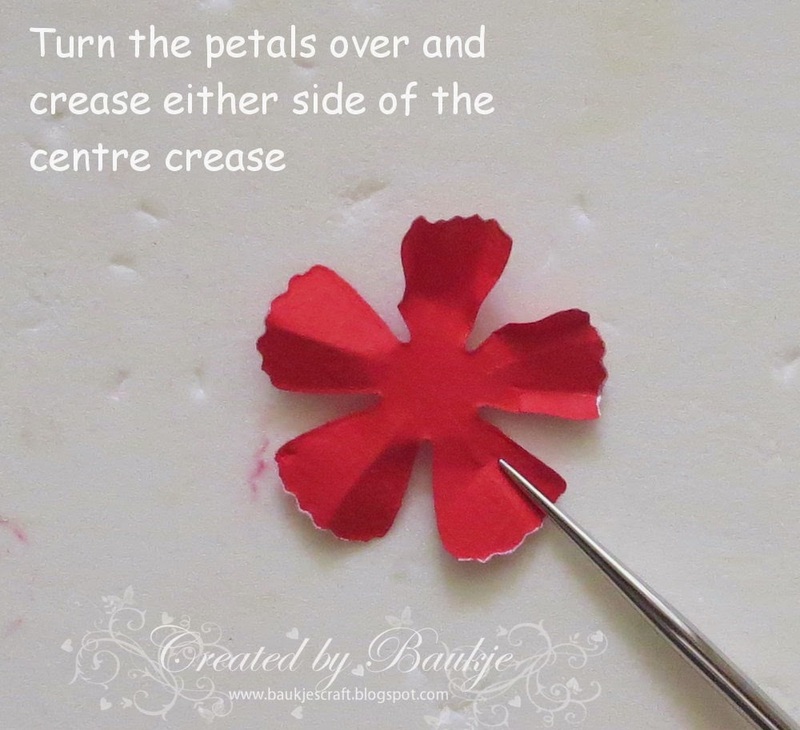 On the one above I used the Impression Obsession Grass and for the bulrushes I cut them from the Marianne Creatables Leaves 3 Die set. 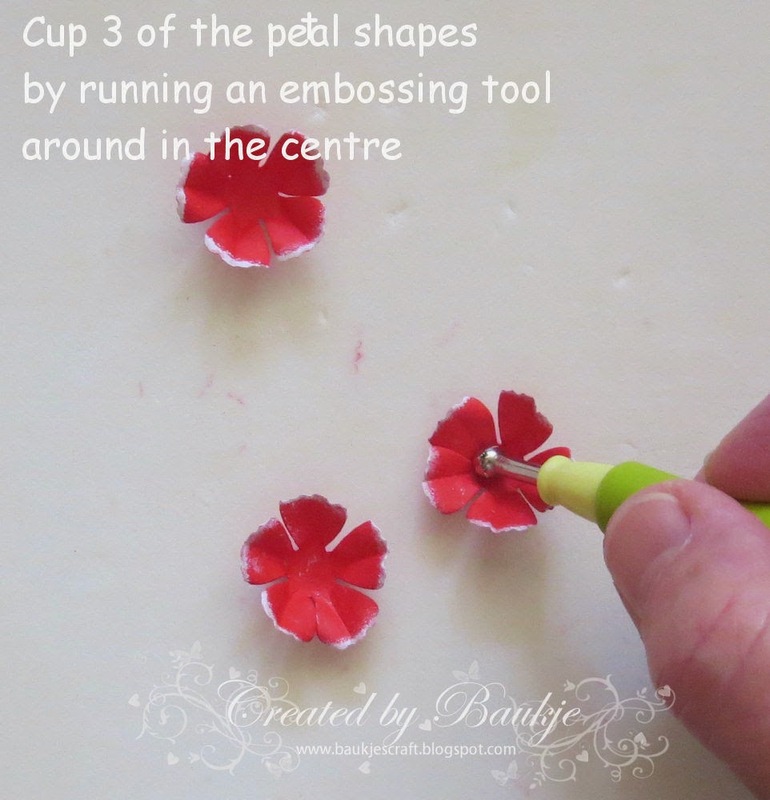 The leaves for the flowers was the Poppy stamps Lovely Tendrils die. The Best Wishes is by Cheery Lynn. 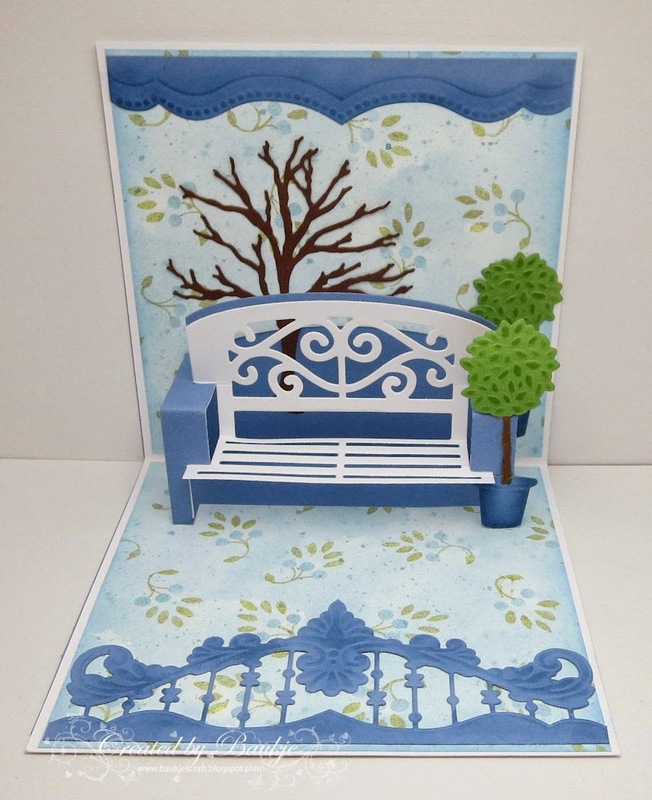 Also used for this card was the Impression Obsession Bare Tree (love this tree). 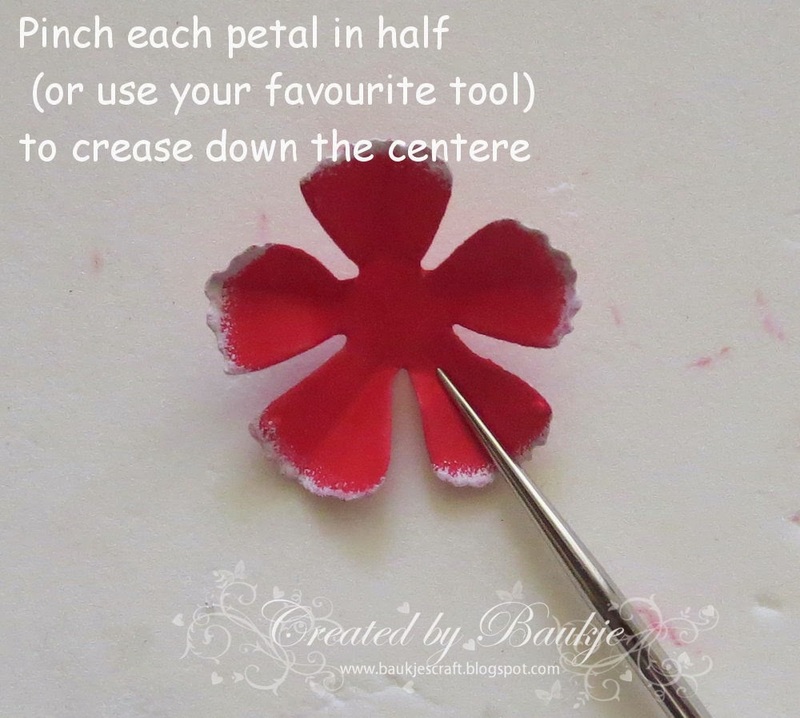 I love that you have taken the time to visit and leave a comment, thank you. This is a card I made a while back but wanted to share with you. 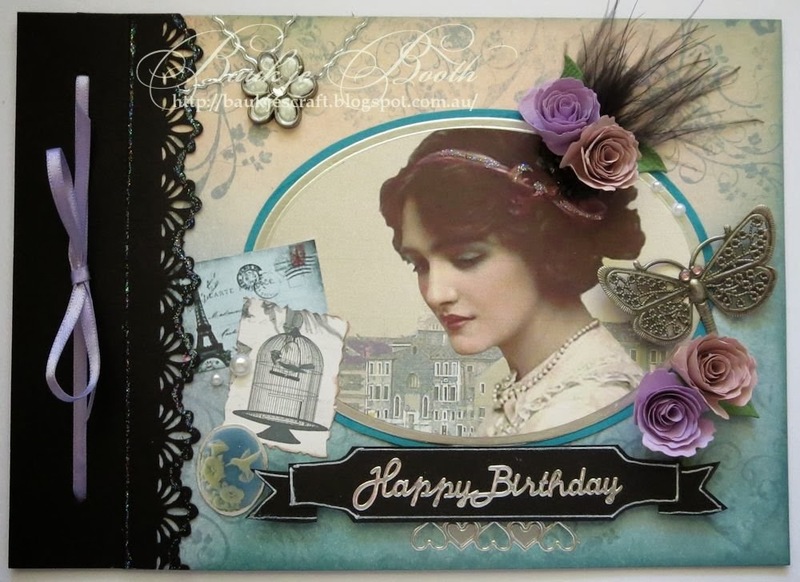 I received this beautiful card for my birthday last year from one of my aunts back in Holland and just loved it, and wanted to try and replicate it. I inked a piece of white cardstock top and bottom, stamped added some stamping with a swirly wooden stamp that I've had for ages and not used very ,much. The lovely lady image I found on the internet somewhere and layered her over one of my Venice photos using Paint Shop Pro. 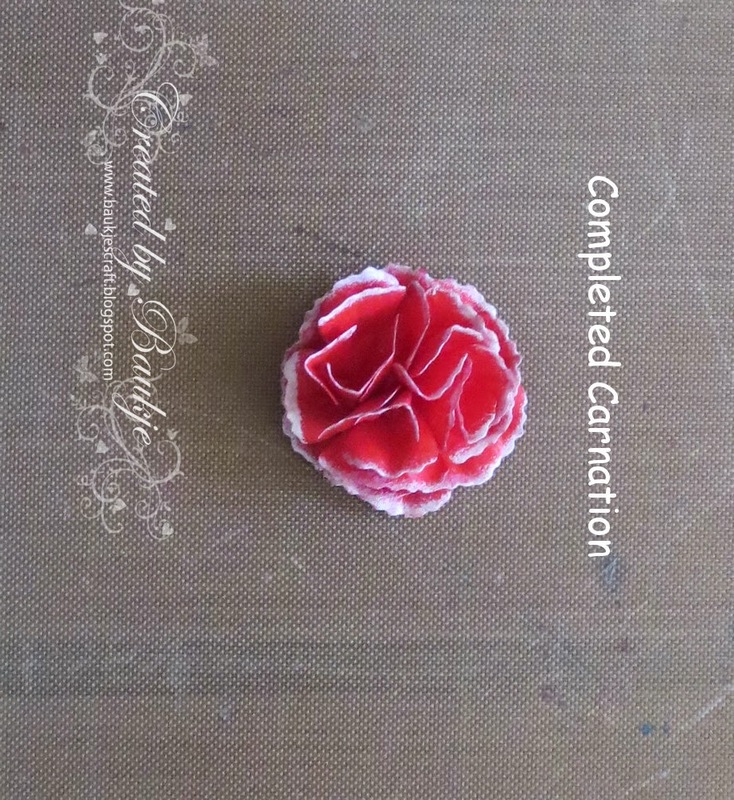 The other three small images on the left hand side I also searched the internet for, some rolled roses using the Di-namics Royal rose die, a butterfly and flower embellishment from my stash. 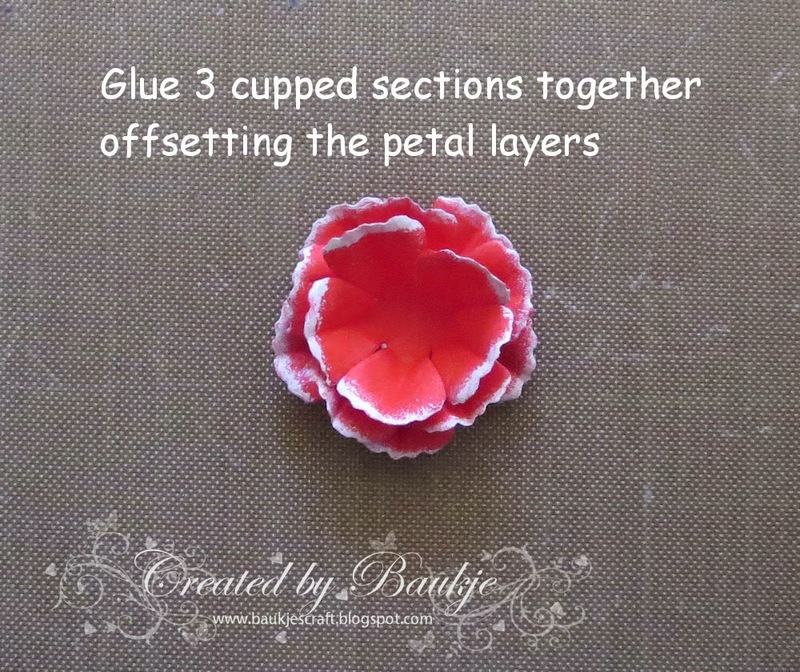 The sentiment layer was cut freehand.